Archive by category "Fellows 2016-2017"
Elizabeth Saiger is a Texan transplant who moved to Los Angeles a year ago. She is passionate about Education Reform and has worked in various Charter Schools in Los Angeles and New York focusing on operations. 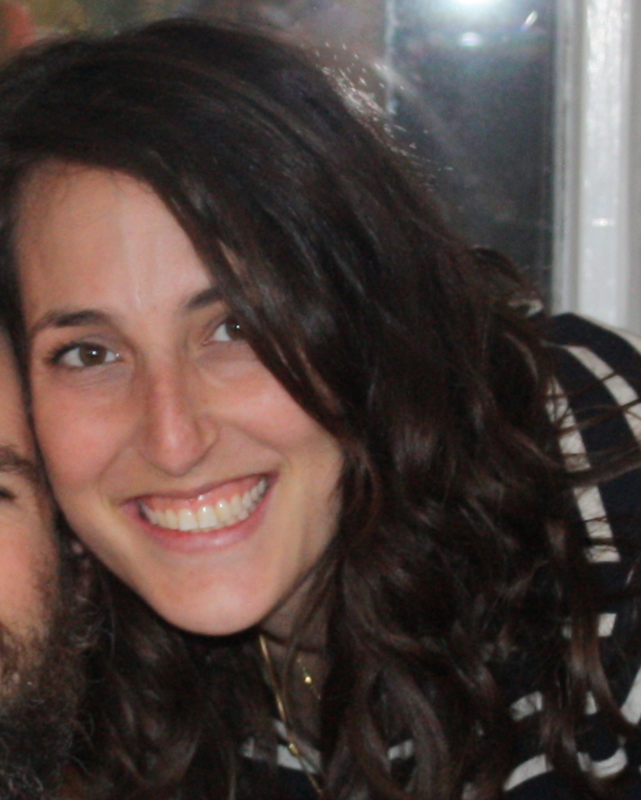 She is active in her Jewish Community, Ikar and volunteers at a downtown high school through Our House, running grief support groups. She is very excited to learn more about Los Angeles, its various religious communities and the civic issues that matter. Ben Richards is currently a 4th year rabbinical student at Ziegler Rabbinical School in Bel-Air, California. A native of the San Fernando Valley, Ben received a B.A. in Judaic Studies from UC San Diego in 2012. He has also spent a couple of years studying in Israel at the Conservative Yeshiva in Jerusalem. During his first few years at Ziegler, Ben participated in a number of interfaith retreats which he found informative and community-building. 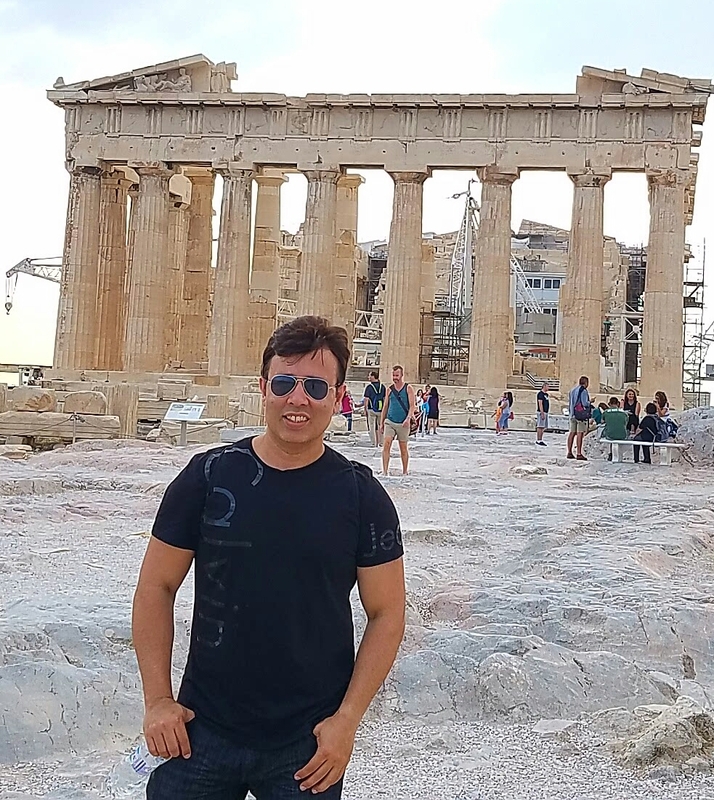 In committing to being a NewGround fellow, he hopes to learn more about Muslim-Jewish relationships and how to develop strategies for dealing with conflicts that arise amidst these communities. Farzana Ali has received a double Bachelors of Science in Marketing and International Business, which lead her to work for a Fortune 500 company and travel all over the central United States. However, it was her passion for teaching and her love for children that lead her to explore a career in the Secondary Teacher Education Program (STEP) in Muslim Societies and Civilization and Teaching at the Institute of Ismaili Studies (IIS) in the UK. She is now an educator within her community for students between 7-11 grades, teaching subject such from Islamic history, ethics, faith and practice, and literature. Although, a Los Angeles native, she has spent the last 10 years away experiencing and working in different parts of the world. Through these experiences she has realized that we all have a human responsibility to each other and we should find strengths in our commonalities and respect the differences. Therefore, as a Newground Fellow, looks forward to building lasting meaningful relationships and making a difference in the world through these commonalities and differences. 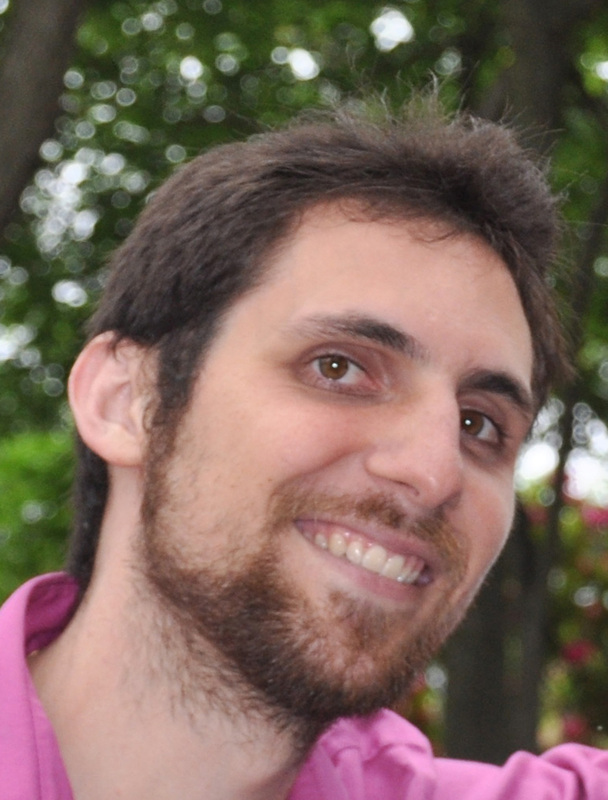 Aaron is new to the Los Angeles region and works in development at the New Israel Fund. Aaron has a background in environmental consulting and planning and policy research. He earned his MA in Environmental Studies with a concentration in Sustainable Development from Tel Aviv University. When not working, Aaron is often blogging, writing op-eds or setting up small concerts throughout Southern California. 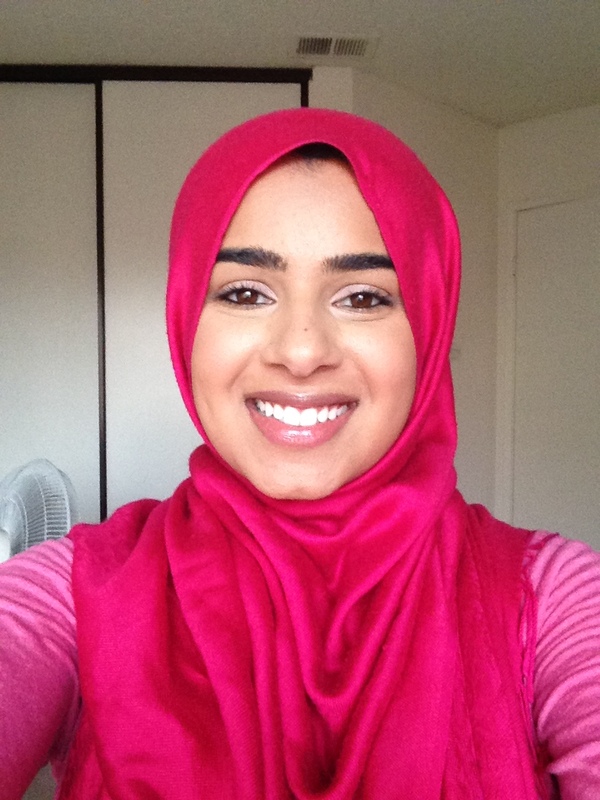 Rabia Naz is a recent graduate of California State University Fullerton in Liberal Arts. 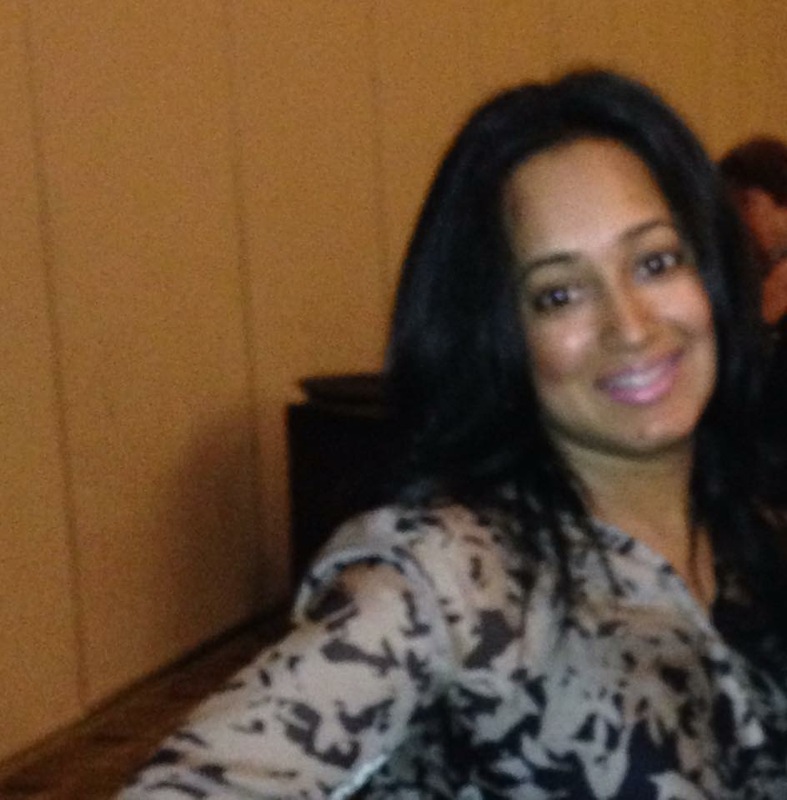 She is currently working with one of the leading medical healthcare companies in the reimbursement department. After working in this field, she decided to pursue a master’s degree in public administration to help lead our communities for a positive change. Rabia regularly volunteers at an Islamic Sunday school, and is an active member within the Muslim community. She believes the youth are the change-makers of our community, and that is why she accepted the NewGround fellowship to get to know brothers and sisters who are also committed to combating negative stereotypes in society and lead the change to a better community. Sarah Schreiber was born and raised in Los Angeles. She has worked in nonprofit organizations in a variety of roles. Since completing her graduate studies in 2013, Sarah has worked in community mental health settings as a clinical social worker. 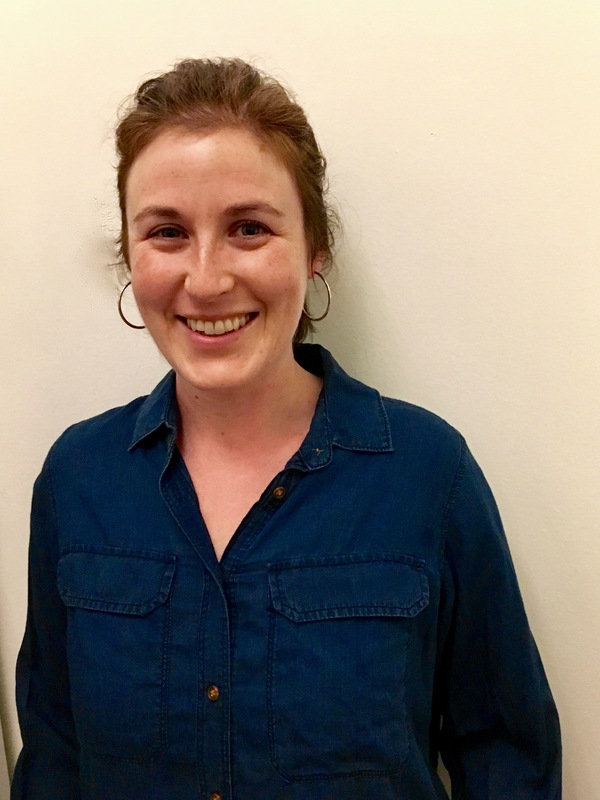 Through serving as a lay leader in IKAR’s community organizing initiative, she has found that justice work can be deepened and strengthened in a progressive faith-based context. She is interested in how studying traditional religious texts can affect our capacity to hold dissonance, as well as what happens to our identities when we walk with our feet in more than one world. She looks forward to learning and making change with this year’s NewGround cohort. 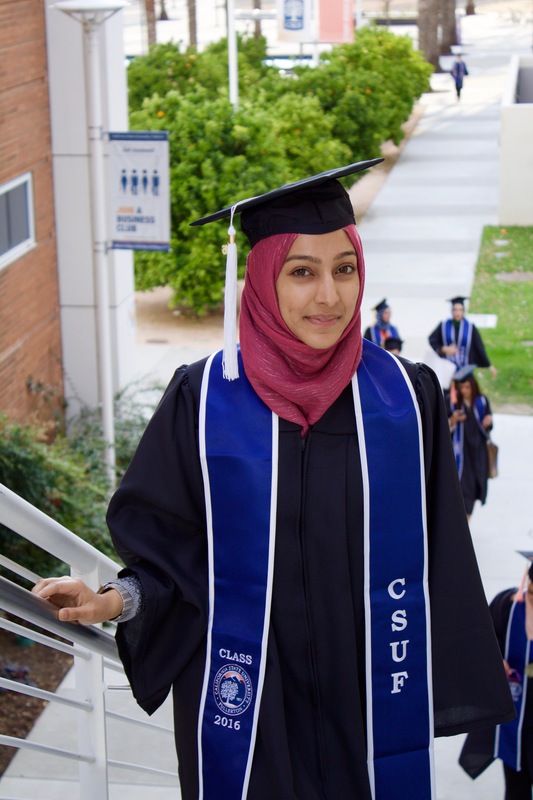 Sufia Jafery has her Bachelors in Sociology, with a minor in Psychology from California State University Fullerton. She loves to travel and has had the opportunity to study abroad in Vietnam and Guatemala over the last year. While traveling, she got to do a lot of interesting things such as exploring the streets of Vietnam while biking through it at night and zip lining in Guatemala in front of a waterfall. She intends to continue her studies to obtain a Masters in sociology and teach at the collegiate level. 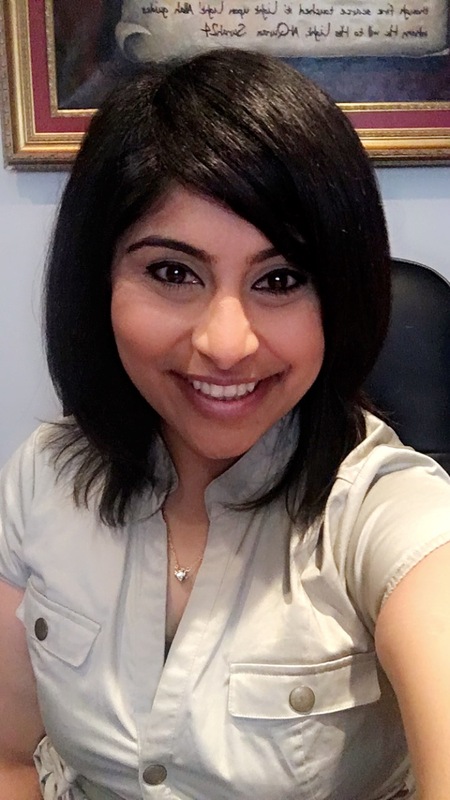 Joining NewGround, she is continuing to embrace her love for learning about different cultures and take part in making social change happen through connecting with other communities to build stronger relationships. Salman was born and raised in Karachi, Pakistan and finished his bachelor’s degree in Electrical Engineering from NED University. He moved to US in year 2000 and mainly stayed in Bay Area during the Internet boom era. Afterwards, he moved to Salt lake City for couple of years, got married and finally moved to Los Angeles in 2006, where he is residing and working in Information Technology department for Southern California Edison. He is very fond of traveling, meeting different people and learning about them and hopes that the New Ground experience will help him explore and embrace the thriving Los angles Jewish community and build mutual understanding and trust through interfaith dialogue and collaboration. Alan W. Goff is an educator and group process facilitator, specializing in social justice and diversity education and intergroup dialogue. His experience includes work with students, educators, and leaders in the education and nonprofit sectors. 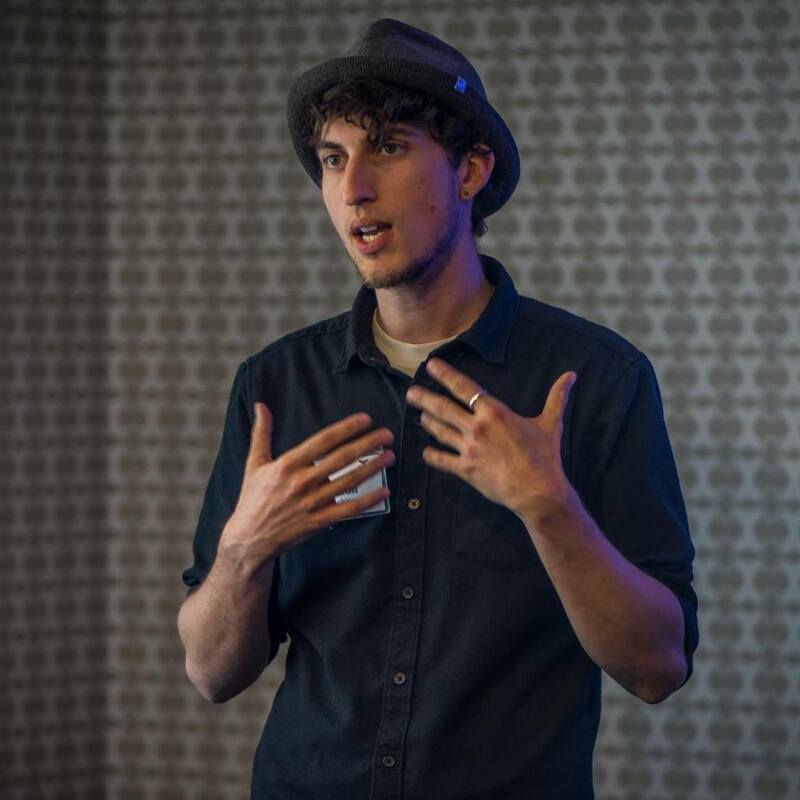 Alan is currently a PhD student at UCLA, with research interests in in intergroup dialogue, healing, and alliance building for social change. He was born and grew up in Los Angeles, of Belizean Kriol heritage. As a Muslim citizen of the U.S., and a child of the 1992 Los Angeles uprising, Alan is firmly committed to challenging the social divisions and systems of oppression that prevent true justice for any and all communities. He is honored to participate in the NewGround Fellowship and contribute to the strengthening of interfaith relationships in Los Angeles. Alan is a strong supporter of traditional arts, and is a member of a Southern California based nonprofit folkloric dance company with a mission to preserve and promote cultural knowledge and traditions through the performing arts.